We’ve seen hundreds of innovative spirits and bright minds come up with ideas and products. The ones that have truly grown and exceeded expectations, are the ones willing to expose themselves, be vulnerable and open to new suggestions and ways of thinking. That’s why we have set up a well-proven team mentor programme. To offer you a short cut to knowledge and succes. Mentor programmes are not new. They’ve been around for centuries. Our special take on the whole concept is the idea of a mentor team. With a team consisting of different profiles, we can make sure that all aspects of your company’s growth possibilities are nurtured. Our mentors are a mix of experienced serial entrepreneurs, industry experts and specialists from both educational institutes, startups, and corporations. We set up unique teams for unique companies and challenges. Companies enrolled in our mentor programme will receive valuable sparring on everything from product development, strategic decisions and business models to partnership agreements, patent applications and funding. And not least; some good advice on prioritizing time, finances, and resources. 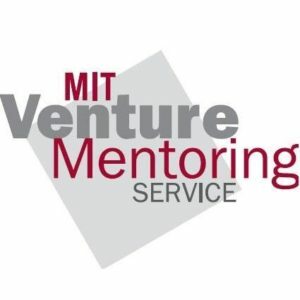 ”A fledgling venture is more likely to thrive when an idea, good business planning, and an entrepreneur are matched with proven skills and experience” – One of the core principles of MIT VMS. Our mentor programme is developed in a partnership with MIT, based on the MIT Venture Mentoring Service (MIT VMS) model, a well-proven method for helping companies fulfil their growth potential. 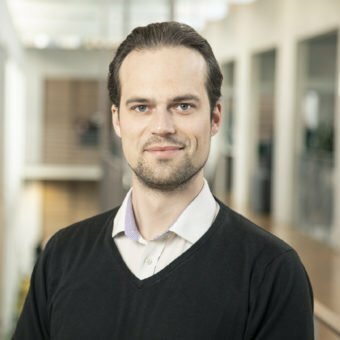 Over the last couple of years, DTU Science Park has hosted more than 400 mentor meetings, in which more than 70 experienced professionals have helped almost 100 technology-based companies through the programme – equaling 2000 hours of qualified mentoring. Sounds great! Lets meet and discuss your needs before we tailor your team of mentors. A mentor programme usually consists of 90 minute-meetings every six weeks, and will require you to prepare your company’s most urgent challenges. It also requires your motivation and ability to work actively on your challenges between meetings. A menteeship may not necessarily be what you want. But it could definitely be what you need. It definitely adds more value with more mentors, as more input provides greater discussions - and thereby better reflections and advice. 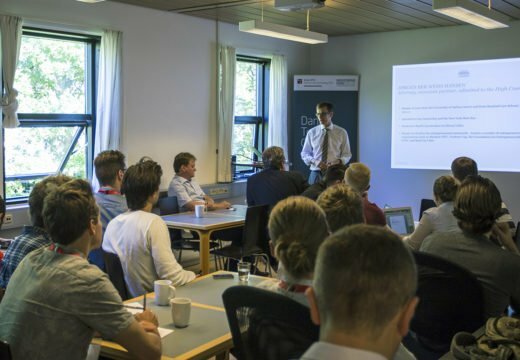 JJ X-Ray is today part of DTU Science Park’s mentor programme. The process with the mentor team has helped lift JJ X-Ray.